Homewood’s Assertive Community Treatment Teams (ACTT) offer client-centred, highly individualized treatment, support and rehabilitation for residents of Guelph and Wellington County living with severe and persistent mental illness. This program helps clients to achieve their quality-of-life goals and helps them prepare to live as independently as possible. 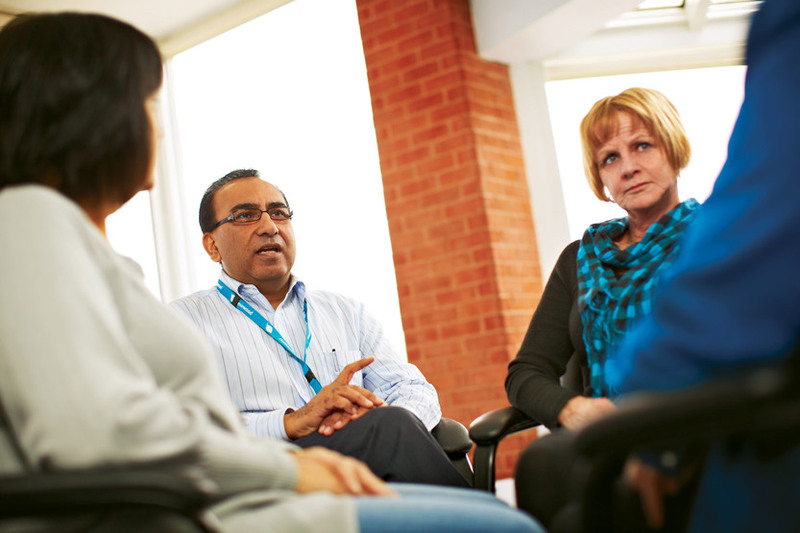 The ACTT multidisciplinary treatment teams consist of psychiatrists, nurses, social workers, occupational therapists, recreational therapists, addictions workers, a program coordinator and a program assistant to ensure that each client has access to comprehensive, holistic care. require intensive service to maintain treatment, rehabilitation and support in the community. Contact the ACT Team Guelph and South Wellington at 519.767.3575 or the ACT Team Rural Wellington-Dufferin at 519.787.1800.